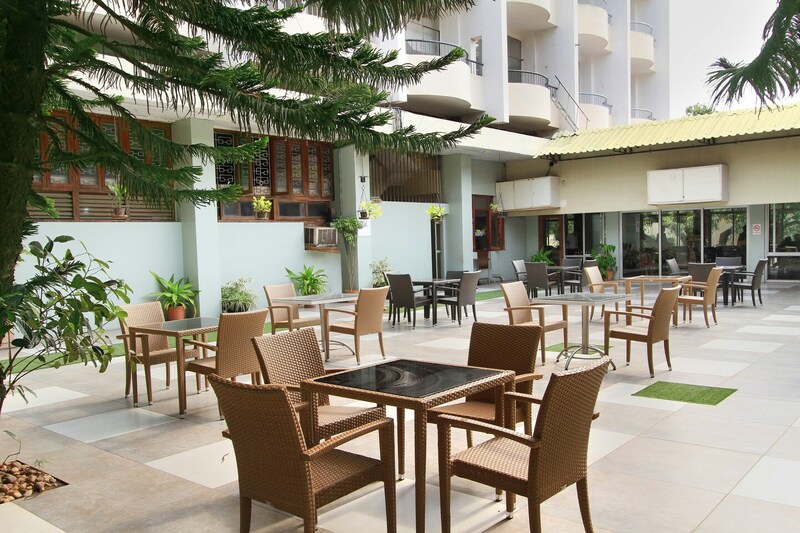 Maximise your comfort and make it a memorable one at Woodlands while visiting Bangalore. This modern hotel is for modern travellers looking for a peaceful stay with all the necessary amenities. The rooms are bright, spacious, well-ventilated and pleasant. The open-air dining area is a nice place to relax and unwind. A Banquet hall is also there in the hotel which can be used by guests for various functions and events. CCTV cameras are installed across the hotel to ensure security of the guests. Other facilities offered here include parking facility, laundry service and free Wi-Fi to stay connected.